Invigorate the spirit with these elegant and captivating flowers. Radiate the joy of pure beauty. Standard arrangement includes 18 stems. Deluxe arrangement includes 23 stems. 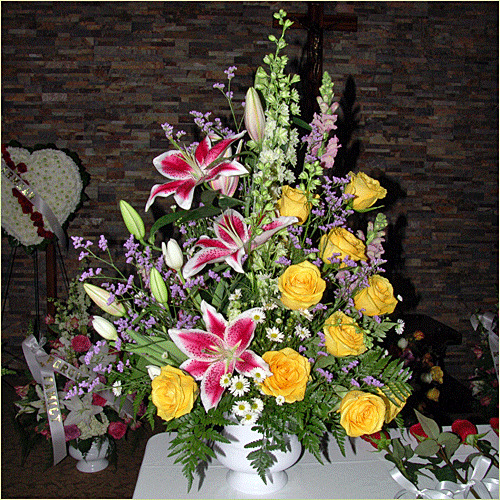 Premium arrangement includes 28 stems.